This post has been sponsored by UK Phone Directory See Who is Calling You! The Russian-Ukrainian crew, which was promised to pay off wage arrears until February 9, has still not received its money. After the message of Morvesti.Ru with reference to the captain’s wife, the process was started, but again stalled. 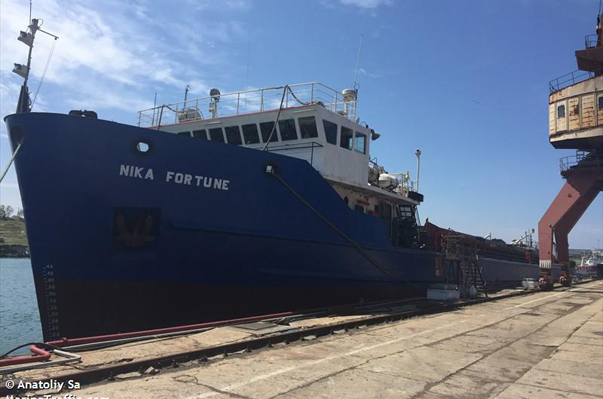 After Morvesti.Ru received the first letter of Margarita Vlasenko, the captain of the ship Nika Fortune’s wife, the news that the crew’s debt to the captain of the ship exceeded 40,000 USD was published based on her message. After the appearance of the news, the process seems to have gone. On February 6, Morvesti.Ru quoted a TASS report stating that all salary debts to the crew will be repaid before February 9. But, it seems, in Tass hurried. “Good evening. Once again, you have to write to you about the problems that have arisen on the ship Nika Fortune. Morvesti.Ru published the information from 06.02.2019 that the shipowner Tatyana Matvievskaya and charterer Denis Merkulov promise to pay off the debt and close the topic with debts until Saturday [February 9, 2019] and the ship will go to the port of Rostov-on-Don for loading, but All these promises are another lie. The vessel is still in the port of Varna. 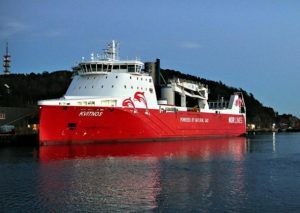 On 11.02.2019, only 5,000 euros for 14 months of work were transferred to the captain. Wage arrears were partially repaid to the senior mechanic and second mechanic. Tatyana Matvievskaya completely refused to communicate with crew members. Denis Merkulov does not give any information about the maturity of funds. The team is completely ignorant, when will receive money and when will be able to return home. I just have a soul cry. I beg you, HELP !!! HELP the members of the crew back home! HELP us cope with this problem! The 3rd month team has to stand in the port of Varna in anticipation of honestly earned money. Morvesti.Ru hope that this time the incident, nevertheless, will be settled. Why Did Canada Reject these Desperate Jewish Refugees Fleeing Nazi in 1939?